The Holderness family are no strangers to viral hits, their “Christmas Jammies” video has over 14.7 million views. Their new Thanksgiving video is a hilarious parody of Meghan Trainor’s ‘All About That Bass.’ and the family might have another hit on their hands. 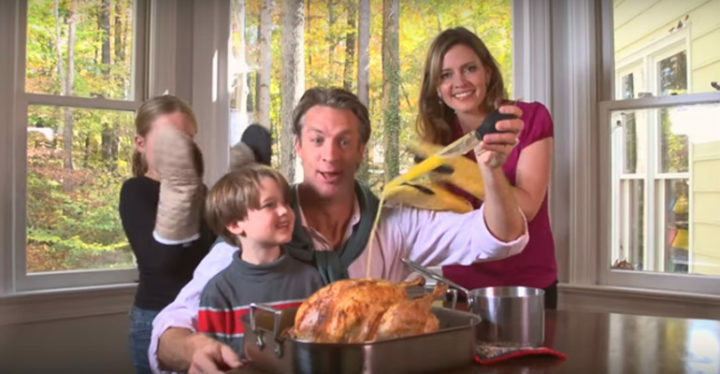 Sit back and make sure you’re wearing stretchy pants because this family is bringing butter back and knows that for a perfect turkey, it’s all about that baste! This family is awesome and they created a terrific Thanksgiving parody video that will have you smiling. Please share this hilarious parody video of Meghan Trainor’s “All About That Bass” with your family and friends! Happy Thanksgiving! 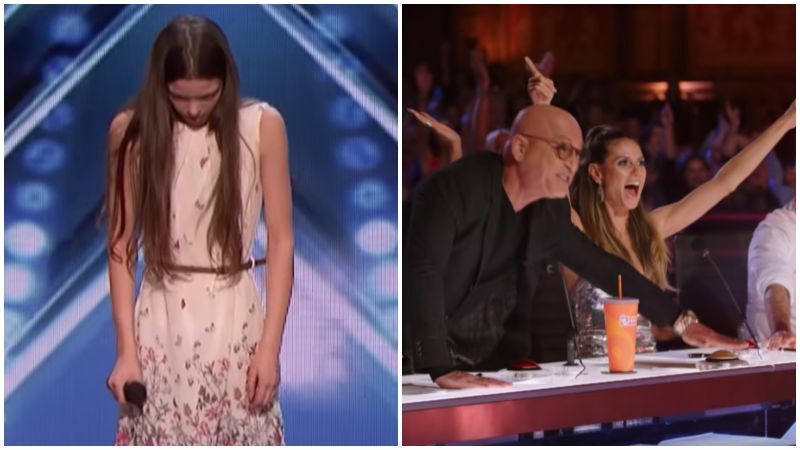 13-Year-Old Girl Appears Nervous Onstage. 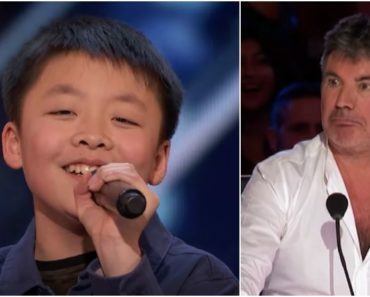 Minutes Later, Her Powerful Voice Earns Her the Golden Buzzer!